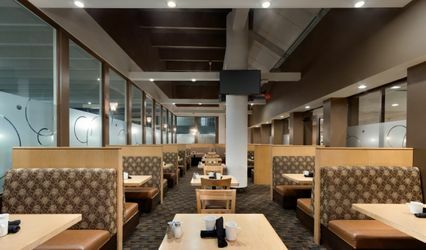 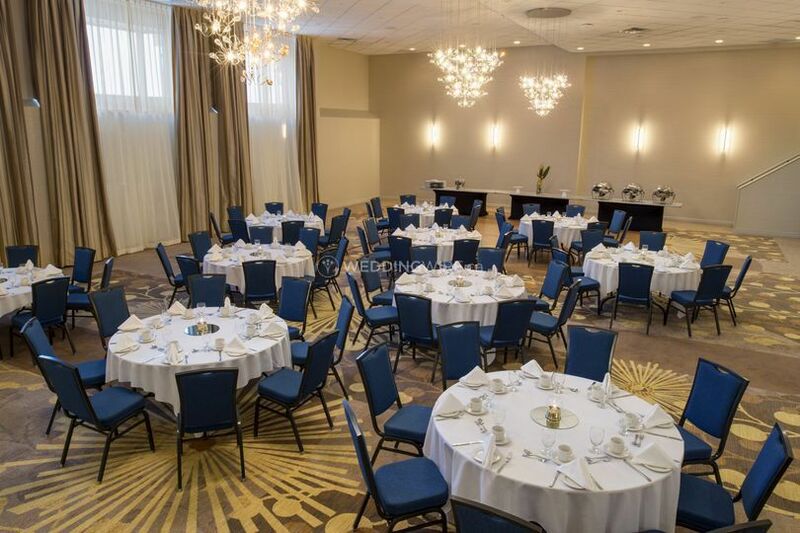 Saskatoon Inn & Conference Centre ARE YOU A VENDOR? 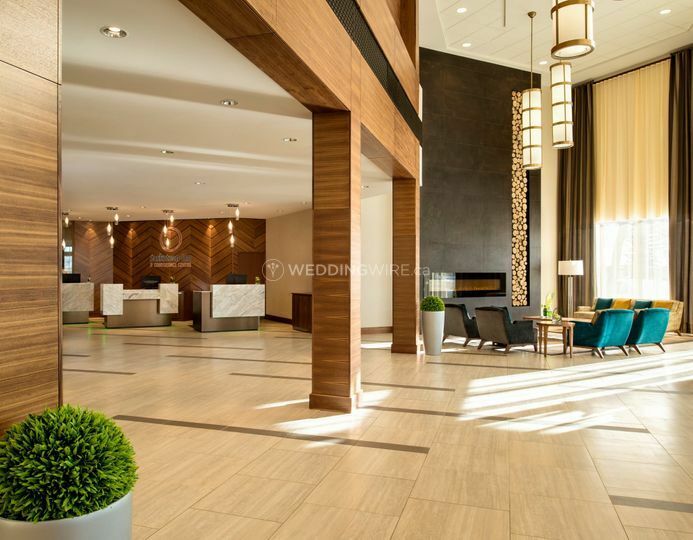 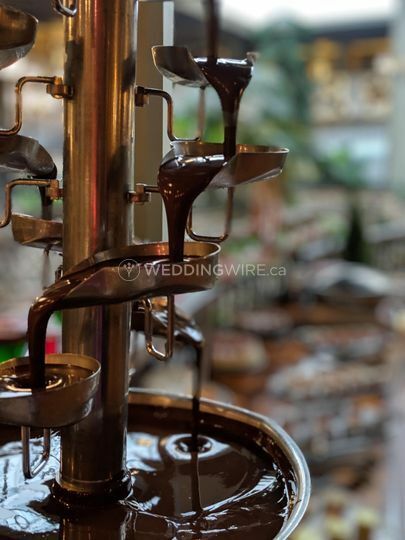 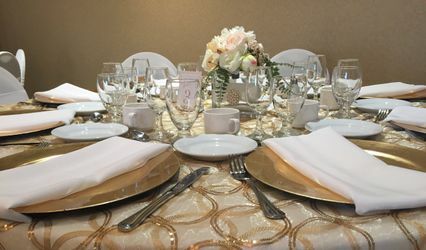 Boasting style, space and friendly staff, the Saskatoon Inn & Conference Centre is a fantastic wedding venue for both ceremony and reception. 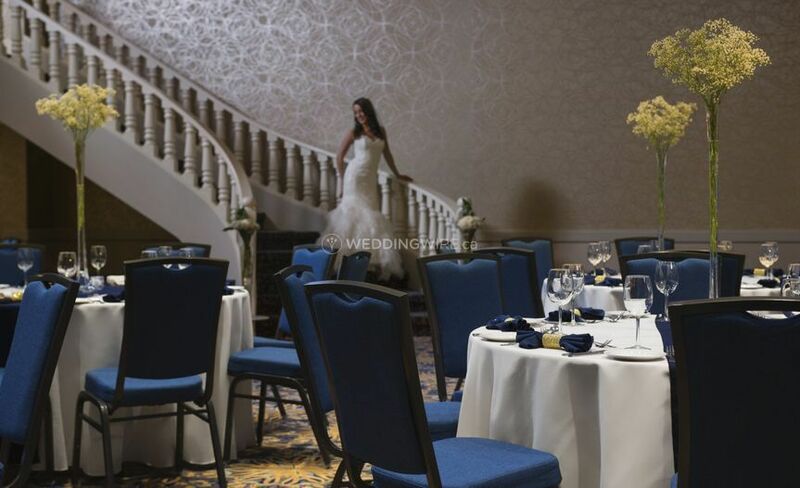 No matter what size of wedding you are planning, either small and intimate or large and elaborate, the team of wedding specialists will be with you at every step of the way, ensuring that you are stress-free for the big day. 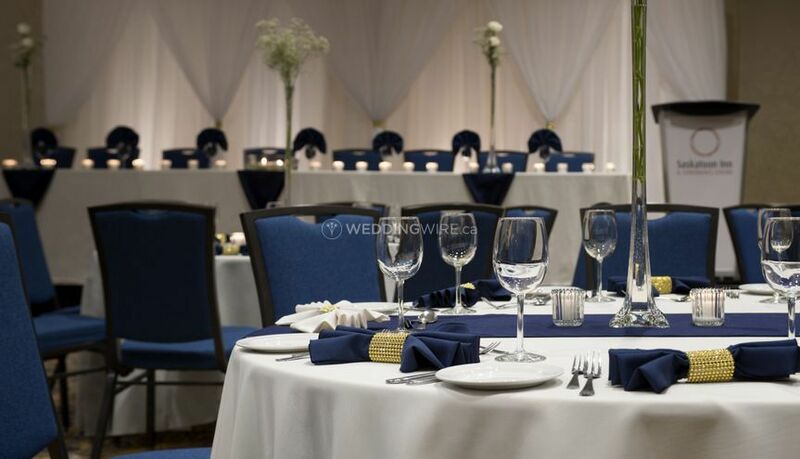 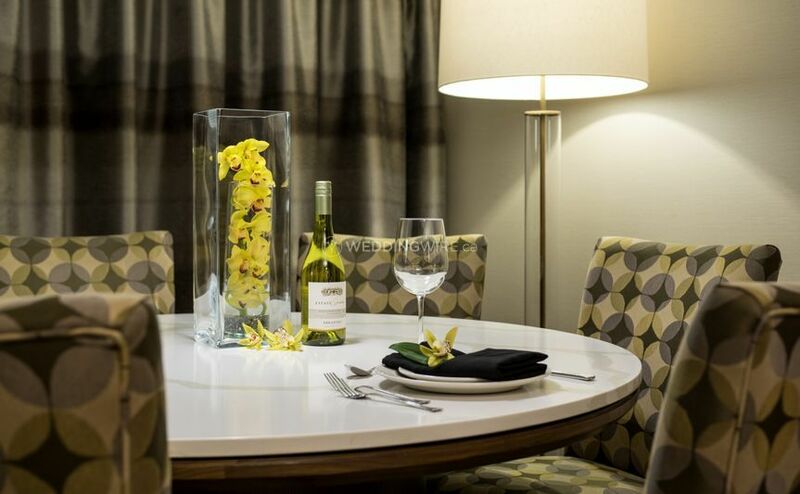 The Saskatoon Inn & Conference Centre is perfect for a grand and lavish celebration. 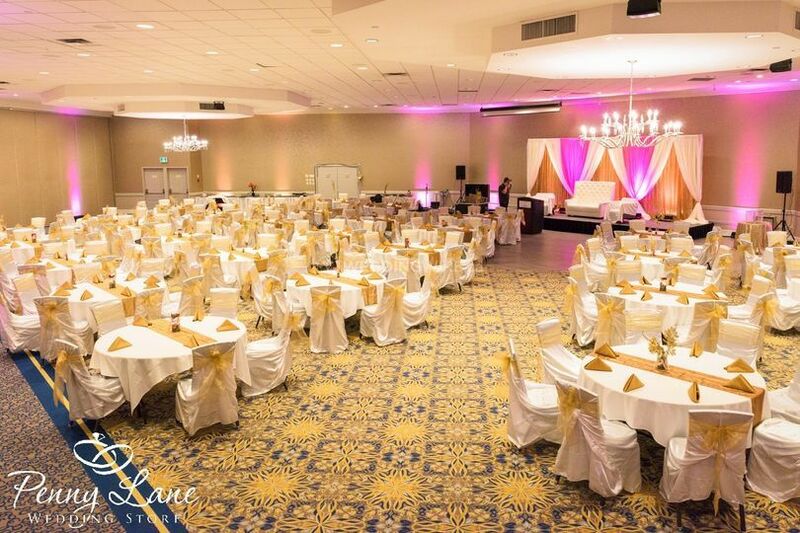 A blank canvas, the ballroom is ready for you to decorate it to how you have imagined it. 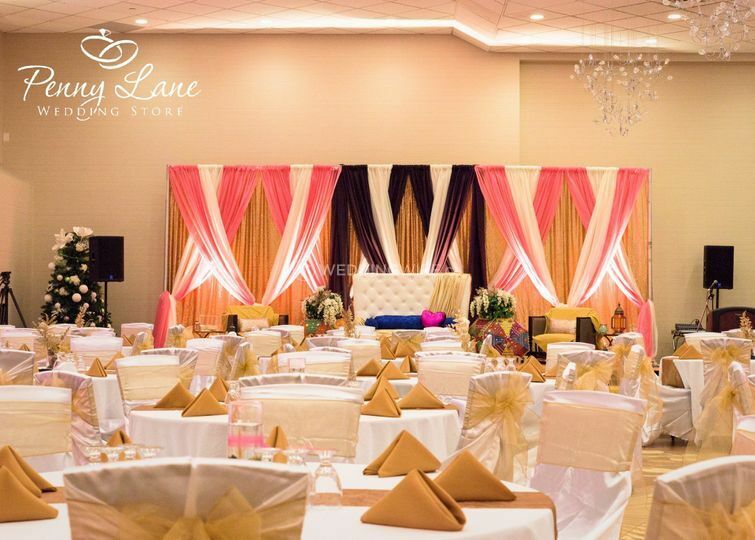 There will be a team of wedding specialists on hand to help you plan your big day. 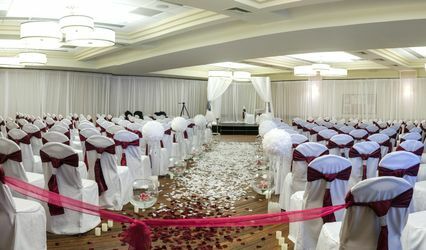 Services offered include: room setup, linen, gift tables, guest book table, cake table and a podium with a microphone. 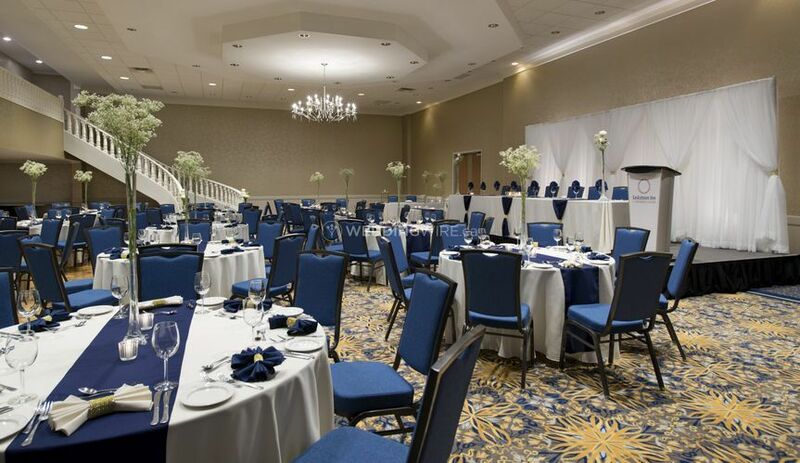 There will also be a non-alcoholic punch available during reception. 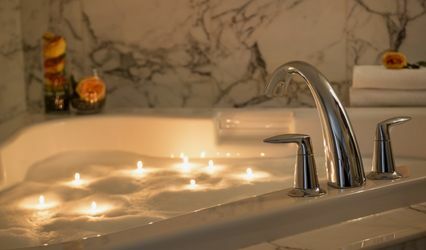 Enjoy a complimentary Jacuzzi Suite the night of your wedding with complimentary champagne, breakfast, and late check out!